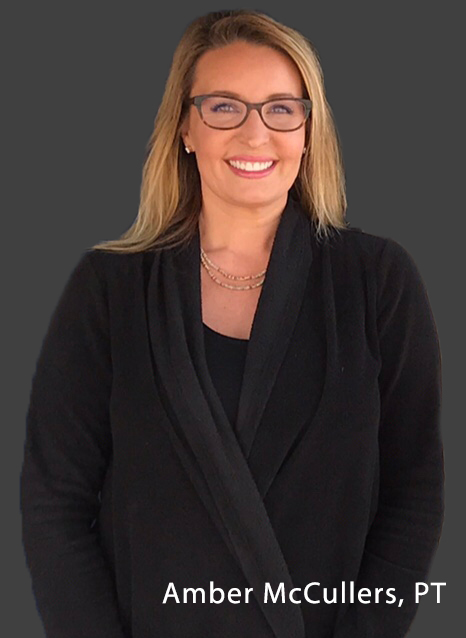 Odyssey is a company that specializes in providing physical therapy, occupational therapy, speech therapy, and medical billing. We have the expertise to provide skilled care in all four categories. Physical Therapists provide specialized analysis and treatment of many types of injuries and disorders. Physicians often order physical therapy for sports and work injury rehabilitation, pain management, and post-surgical rehabilitation. PT’s treat people who have experienced neuromuscular, pulmonary, and cardiovascular disorders, and help maintaining, promoting, and restoring function during daily activities. Your physical therapist will design an individualized program to help you attain your goals of regaining strength, flexibility, range of motion, balance, and coordination. Speech-Language Pathologists provide evaluation, consultation, and treatment to individuals who have difficulty chewing and swallowing as a result of oral, laryngeal, or pharyngeal disorders. speech therapists also treat deficits in cognition, memory, sequencing, making decisions, and speaking clearly. All programs are individualized and supported with family and staff education. 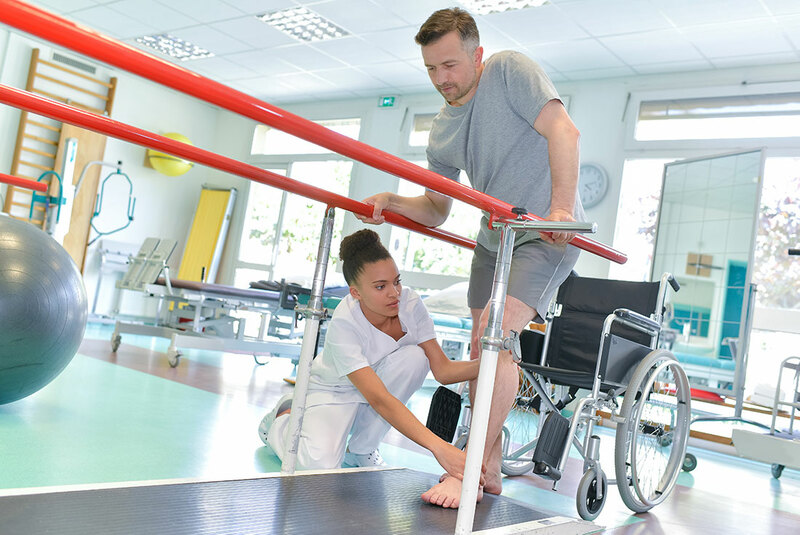 Occupational Therapists provide specialized training and techniques to assist people with physical dysfunctions and cognitive defects to attain their maximum level of independence during activities of daily living. OT’s can help people who have difficulty with poor vision, eating, dressing, bathing, and toileting, meal preparation, or community re-entry. OT’s train people on the use of assistive equipment and adaptive techniques to maximize independence, prevent disabilities, and maintain health. We will bill and collect for Medicare Part A and Part B services, including co-insurance.